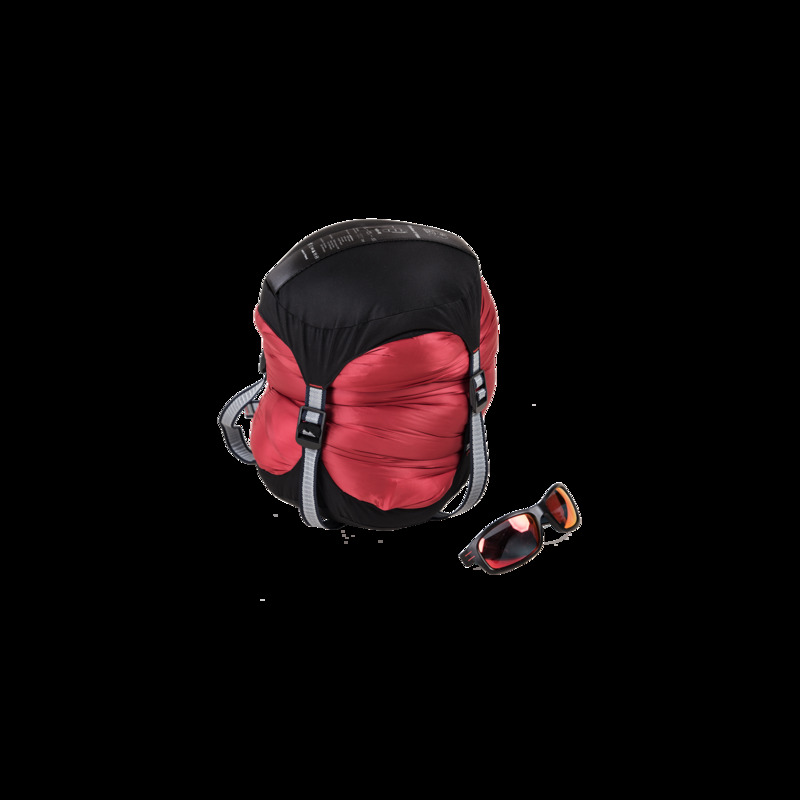 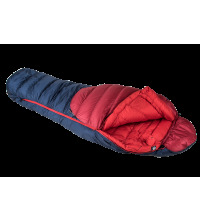 The Climber II series is an updated version of popular Climber series sleeping bags. 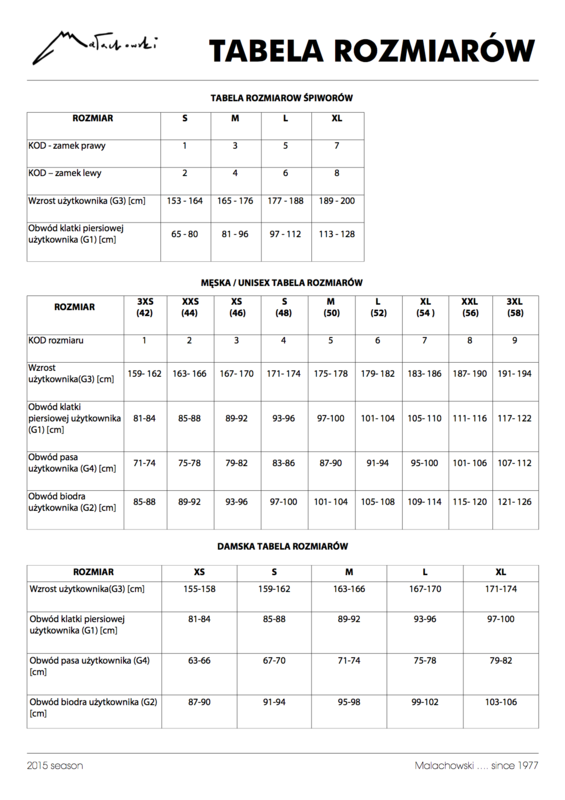 Polish goose down 750 cuin fill power and TORAY Airtastic? 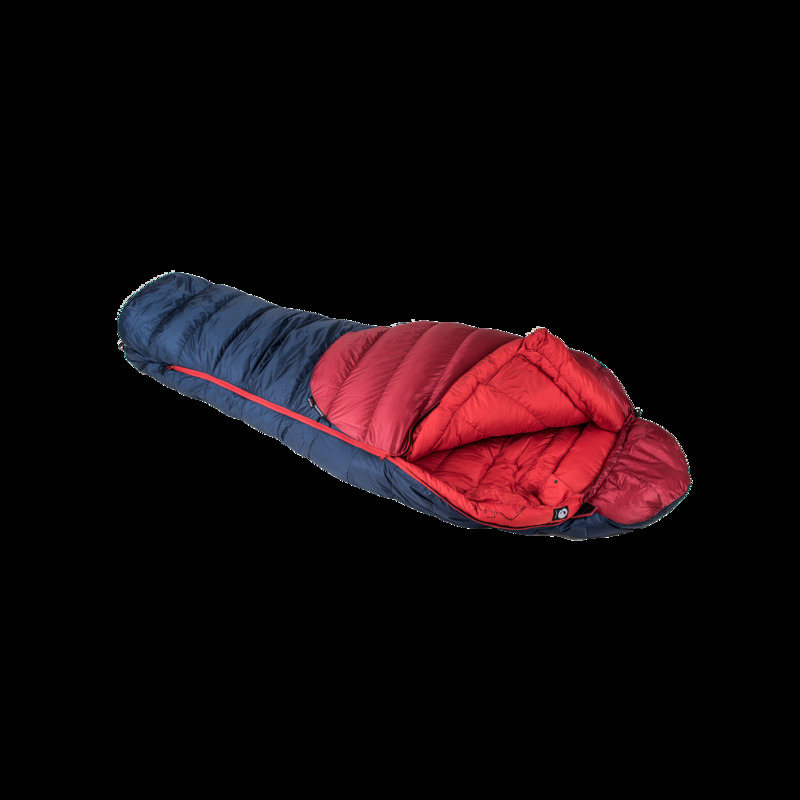 fabric makes this sleeping bag durable and lightweight. 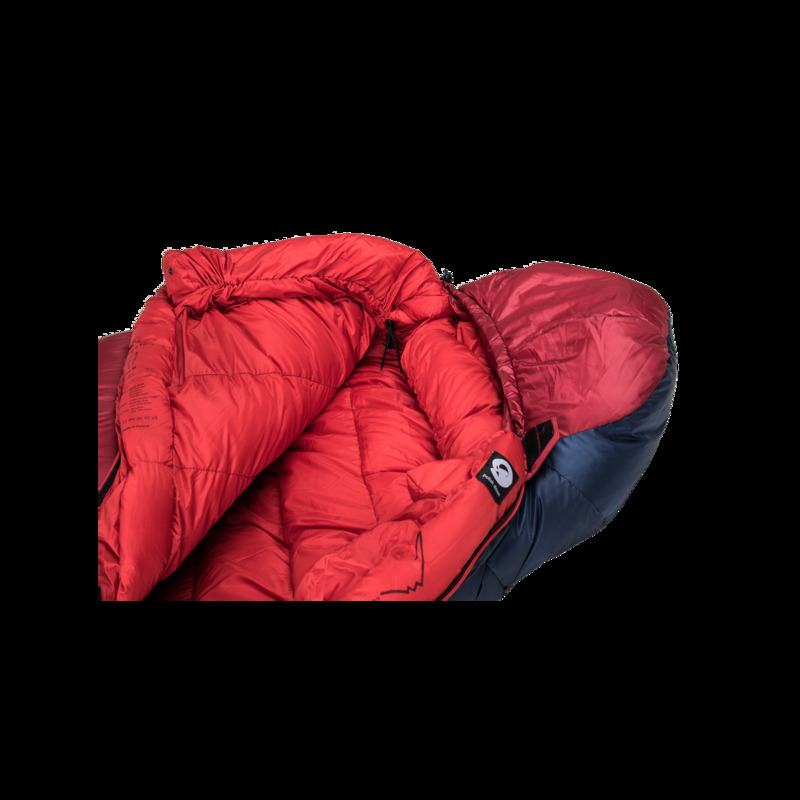 Updated mummy shape and advanced chamber construction maximises warmth to weight ratio. 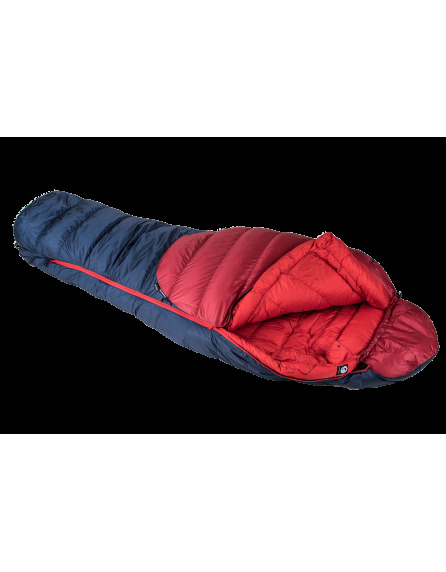 Polish goose down 750 cuin fill power and TORAY Airtastic™ fabric makes this sleeping bag durable and lightweight. 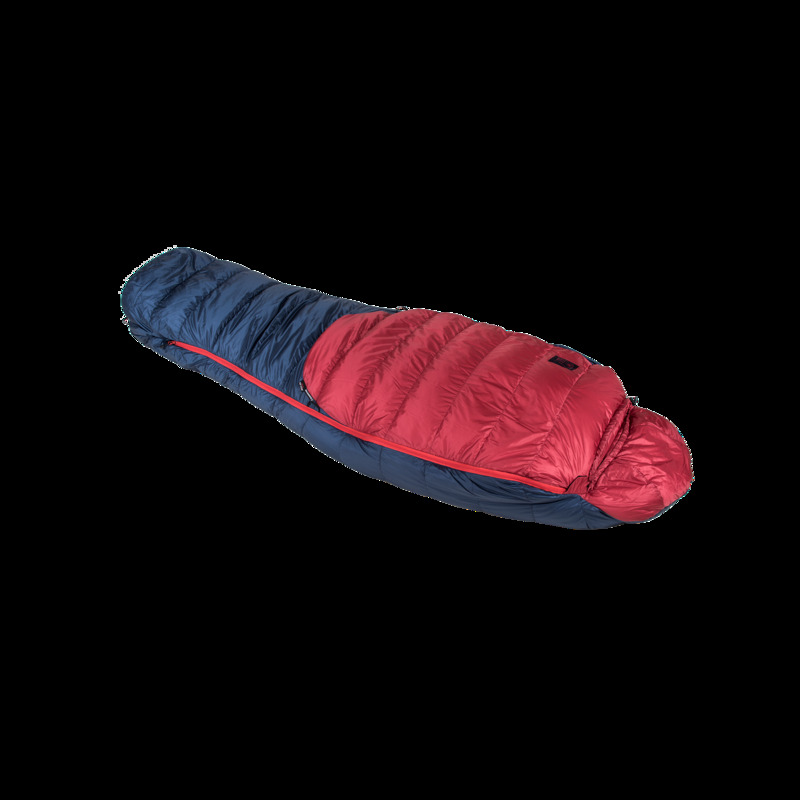 All Malachowski sleeping bags are made and hand filled in Debowiec, Silesian Beskid, POLAND.